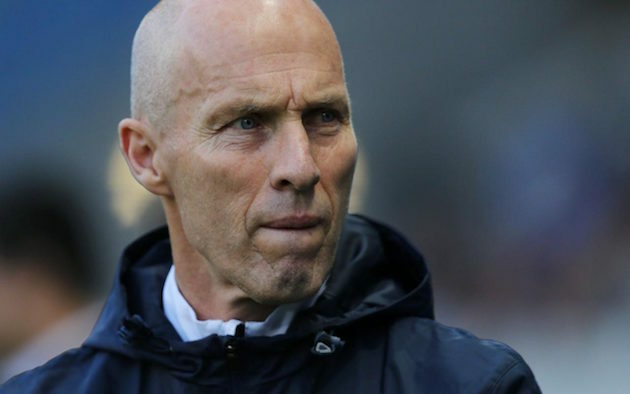 The news is in: Bob Bradley is now the head honcho of Swansea. The first American to be a manager of a club in one of the top five European leagues, it’s a fair bit of history covered by dear old Bobby. However, unless he wants to be remembered for all the wrong reasons, he’ll need to make quick work of a floundering side that is in need of some big fixes. A loss against Liverpool did little to change the fate of Swansea’s Francesco Guidolin, and the game merely highlighted the issues plaguing the Welsh side. A side that entered the Premier League playing silky passing soccer that was out of place for a newly promoted team. A side that provided a fantastic atmosphere and a tough away trip for any and all English sides. There’s a reason Swansea hasn’t found themselves back in the Championship since their entry into England’s top flight in 2011, but the struggle to continue that run seems destined to meet its toughest test. Will ol’ Bob be able to help the Swans bounce back? The first thing for fans of Swansea to know is that Bradley seems to do his absolute best work when he is doubted. Considering how some of the Swansea fans felt about Bradley before the hire, and how a large portion of fans feel about him currently…I’d say he’s exactly where his talents thrive. Factor in that people are already labeling you as relegation fodder, and the tools are all right there in Bob’s basket. Bob’s first job with Swansea will be to find them an actual striker. 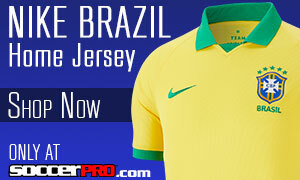 Although it was glaring against Liverpool, it’s been an issue all season long. Chances that have fallen to midfielders or defenders that, if you were a striker, would have easily been tucked away. Sure, Fernando Llorente seems like an easy answer, but, as any fan of Liverpool during the era of David N’Gog replacing Fernando Torres when El Nino got injured will tell you, you’ve got to have some depth up front…or else suffer the consequences. As with any club of Swansea’s size, a bit of quality to the rest of the pitch wouldn’t go unnoticed, but Bradley has his work cut out for him. Despite moving quickly through his last several jobs, Bradley has found success. While none of the jobs would have brought him major recognition or acclaim, Bradley is primed for a shot with a decently sized club. He’s never worked with a club or squad that isn’t up against the wall, and worked with a team that can’t stack up perfectly even with the best. He certainly has a wealth of potential to work some magic here, but there’s no way of knowing until we get started. The only thing for certain is that this job will definitely be a make-or-break moment for Bradley. If he finds success here, it could open the door for him to take the helm at a bigger club…and could also open the floodgates to other Americans taking big managerial jobs as well.